This follows the signing by several governments (Denmark, France, Germany, the Netherlands and the UK) and national associations of the '100% Sustainable Palm Oil Supply Chain in Europe by 2020' declaration in Amsterdam last December. During the European Roundtable 2016, held earlier this month in Milan, the Roundtable on Sustainable Palm Oil (RSPO) encouraged a dialogue between the key players in the industry on the steps needed to stimulate further market transformation and the increased use of certified sustainable palm oil (CSPO) in Europe. The goal is to reduce deforestation and greenhouse-gas emissions that occur with the production of palm oil, while supporting economic development and local communities. Despite a growing influence of the RSPO certification, there is still a significant gap between demand and supply of certified sustainable palm oil. Participants at the European Roundtable of the RSPO discussed how to bridge this gap, and make the goal a reality throughout the Continent. Speaking at the event, Giuseppe Allocca, president of the Italian Union for Sustainable Palm Oil, said that his members (including Ferrero, Unilever, Nestlé Italia and Unigra) are committed to using only CSPO by the end of 2016. With this goal in mind, they launched a communication campaign, aimed at educating and reassuring consumers on the origin and real effects of CSPO on health and the environment. 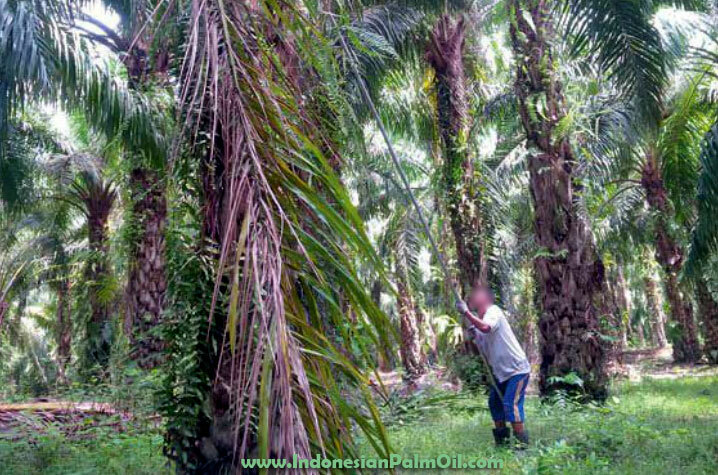 The key takeaway is that palm oil is a product of natural origin; its high productivity allows it to use 5-11 times less agricultural land compared to other vegetable oils, and, if sustainably cultivated, it allows for preservation of the environment. Palm oil is currently present in more than 50 per cent of consumer products.